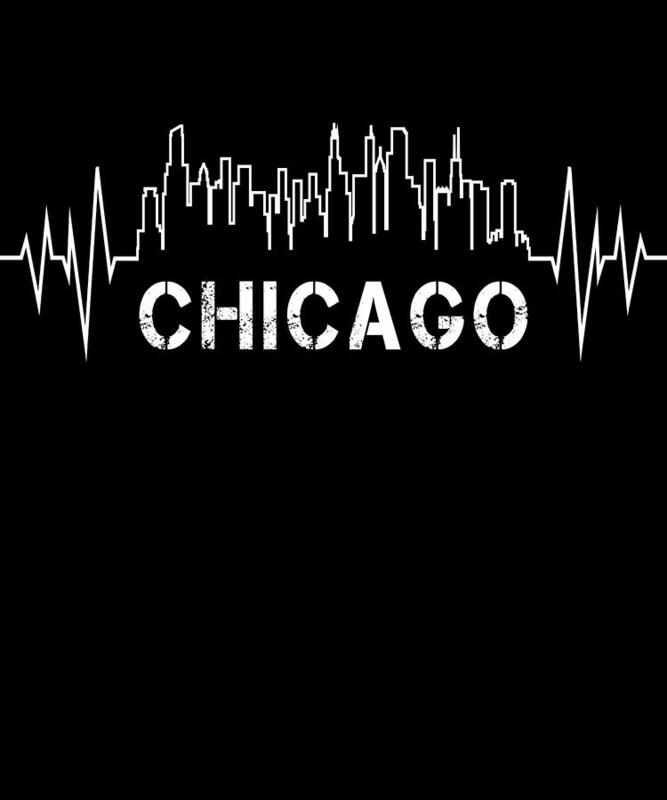 Chicago Skyline Nurse Heartbeat Apparel is a piece of digital artwork by Michael S which was uploaded on September 2nd, 2018. Chicago flag pride showcases the city skyline along with the city flag. There are no comments for Chicago Skyline Nurse Heartbeat Apparel. Click here to post the first comment.